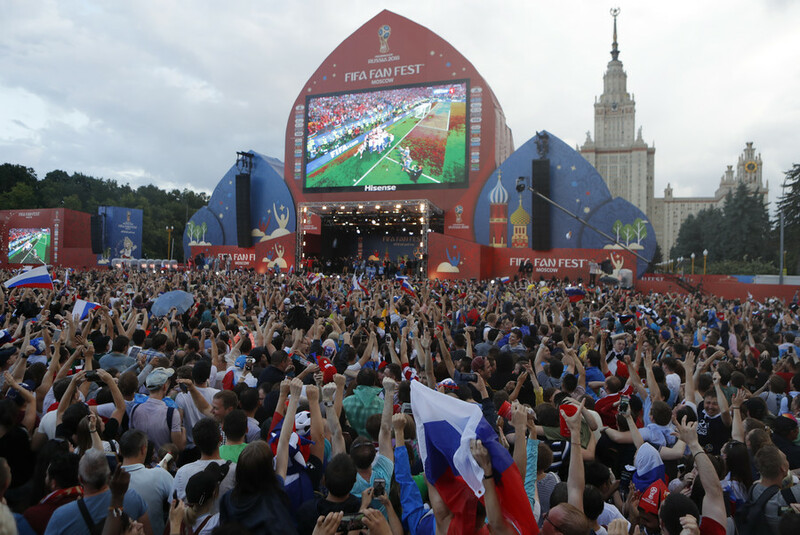 The official Russia World Cup Fan Fest zones welcomed 7.7 million visitors during the tournament, FIFA has announced. The number is 2.5 million higher than at the 2014 World Cup in Brazil. 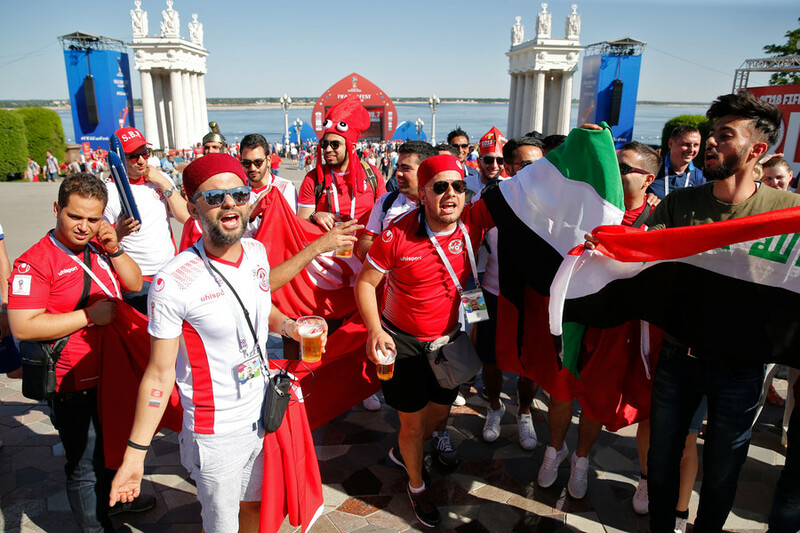 Perhaps surprisingly, the peak daily attendance at the fan zones came at the group stage of the competition on June 25, the day hosts Russia faced Uruguay. That day saw 499,000 fans across the 11 official zones. 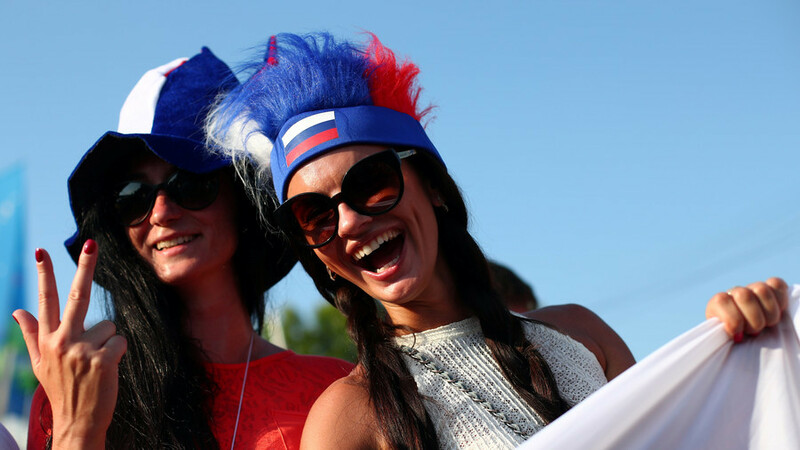 Moscow topped the charts as the highest-attended zone, welcoming a staggering 1,887,200 visitors during the World Cup. 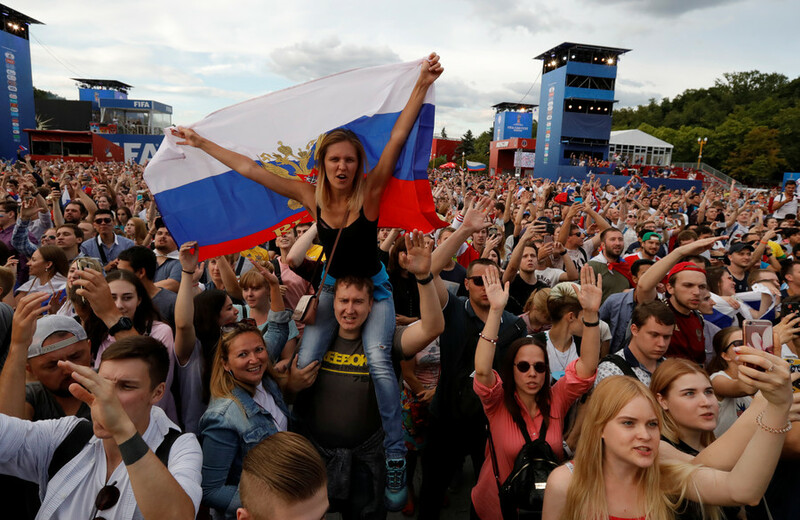 The fan zone in the Russian capital was located in Vorobyovy Gory with the backdrop of the historic Moscow State University building, and not far from Luzhniki Stadium, the venue for the final. Entrance to the zones was free, and in total supporters watched 917 hours of live football enjoyed an entertainment program featuring 646 bands playing 323 hours of live music, according to FIFA. “The close collaboration between FIFA, the LOC, the Host Cities and our Commercial Affiliates made this project possible,” said FIFA Chief Commercial Officer Philippe Le Floc’h. The zones have been part of the World Cup experience since 2006 in Germany, and will feature again at the next edition of the tournament in Qatar in 2022.